I’m a big fan of Kickstarter projects (I’ve backed over 30), but I’ve never featured one in a post on HotSauceDaily. So I’m doing my first one for Country Chef Grilling Sauces from Chef Mike Espey of North Carolina, because I really believe in the flavors and quality of sauces from him. It’s a “crowd funding” website of “projects” for start-up companies (I favor the foodies, BBQ, & hot sauces projects), where you pledge dollars towards their goal, and for pledging you get “rewards”… which depend on the project. If the project does not meet their goal, you are out nothing – you will not be charged your pledge. If they do make their goal, you get the rewards for supporting them. 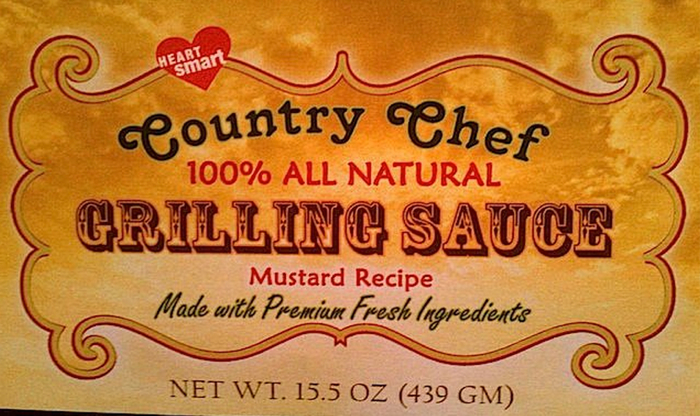 Who or what is Country Chef Grilling Sauce? Chef Mike Espey created a line of grilling sauces back in 2011, and is now ready to branch out and go nationwide. I’ve been a fan of Chef Mike Espey’s since 2011, where we first reviewed his Mustard Grilling Sauce. 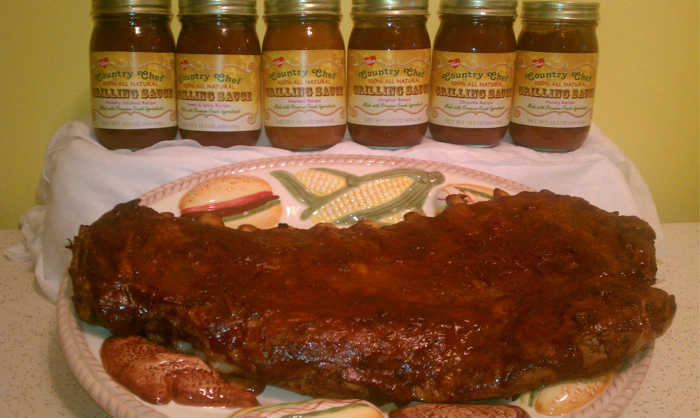 His lineup has grown to six flavors of grilling sauces – Original, Hickory Smoke, Honey, Mustard, Chipotle & Sweet & Spicy. 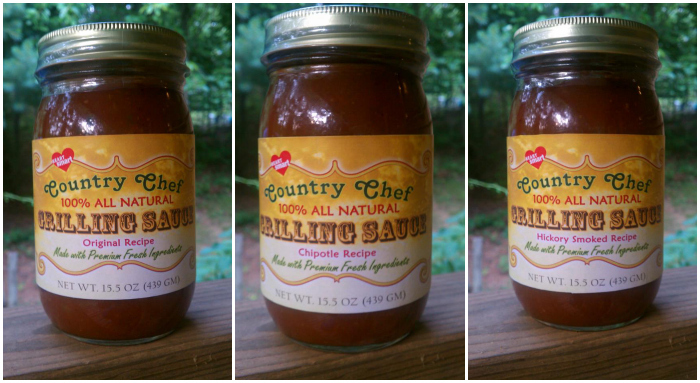 So I’m asking our readers to visit the Kickstarter page for Country Chef Grilling Sauces and make a pledge. You can make a pledge as little as $1 (One dollar) and up. Payments are handled easily via Amazon payments. Good luck to Chef Mike and Country Chef Grilling Sauce! Please support Country Chef in this project, even if you just do $1 – that way you’ll get all updates on it, and hopefully you’ll up your pledge later. Are you a fan of Kickstarter projects? What are some of your favorite Kickstarter projects that are looking for funding? 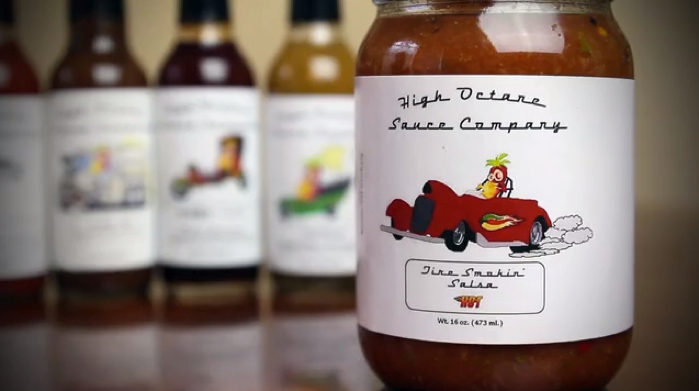 High Octane Sauce Company, from Katy, Texas, has launched a Kickstarter campaign. They are currently making over 20 different hot sauces and salsas and are trying to raise funds to purchase additional equipment to continue producing high quality, Artisan style sauces. 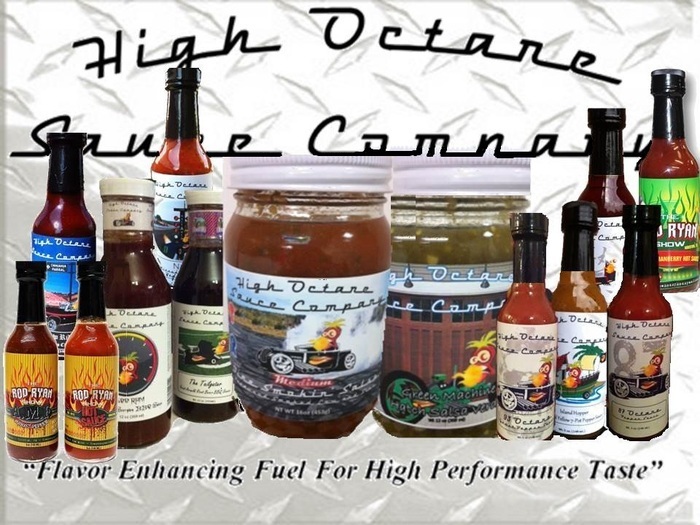 Kevin and Audrey Billings of High Octane Sauce Company need some help with their Kickstarter campaign. Please visit their Kickstarter page and consider pledging to help them continue to grow. They are offering some really nice “rewards” for your pledge. 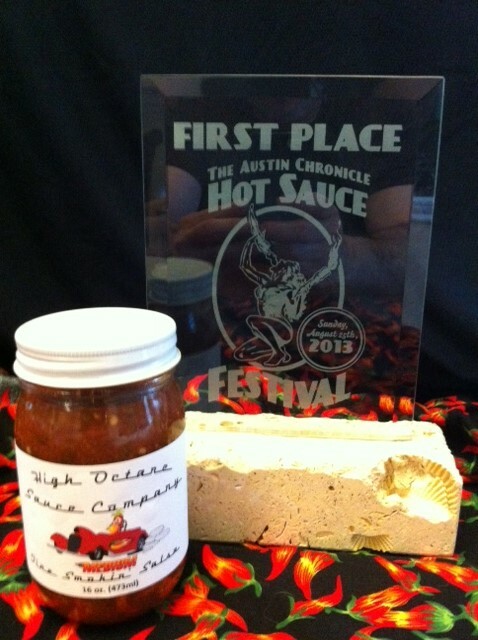 Their Tire Smokin’ Salsa, available in Medium and Hot, was one of our Favorite Products of 2012, as well as a 1st Place Winner in Austin in 2013. Visit them at http://highoctanesauceco.com and on Facebook and Twitter. We’re a home for everything from films, games, and music to art, design, and technology. Kickstarter is full of projects, big and small, that are brought to life through the direct support of people like you. Since our launch in 2009, 5.6 million people have pledged $966 million, funding 55,000 creative projects. Thousands of creative projects are raising funds on Kickstarter right now. Kickstarter.com is a crowd-funding source, where you pledge an amount of funds – from $1 and up. The campaign you choose to back offers “rewards” at different levels of pledges – you pick your pledge and reward. We have a lot of fun backing projects or “campaigns” on Kickstarter – especially food companies like High Octane. We’ve supported over 20 projects on Kickstarter. Some are successful, some are not. If the campaign does NOT meet their goal, you owe nothing. And pledges are easy to make using any credit card via Amazon Payments. Easy peasy, and your card does NOT get charged unless and until they meet their goal. Very little risk. I just backed another project while I was writing this post! So please consider helping out Kevin and Audrey of High Octane Sauce Company with their Kickstarter campaign NOW! There’s only 15 days left, and they need us now.